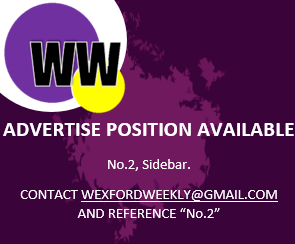 The Wexford hurlers might not have made it to the All-Ireland final for 2018, but we will have a representative at it. On Tuesday, the GAA announced that Askamore-Kilrush club-man James Owens will be the man in the middle for this year’s All-Ireland hurling final. Taking place in Croke Park, Galway and Limerick will compete for the Liam McCarthy Cup and All-Ireland glory on 19th August. And just as Galway and Limerick will be hoping they’ll deliver a stellar performance, Wexford native Owens will be hoping for something similar in hurling’s pinnacle clash. His umpires on the day will be fellow Askamore men James Dunbar and David Owens, Joe Kelly (Naomh Éanna) and Ian Plunkett (Marshaltown).